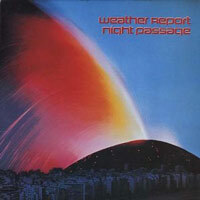 Recorded live January 13, 1972 by Susumu Satoh at Shibuya Philharmonic Hall, Tokyo, Japan. 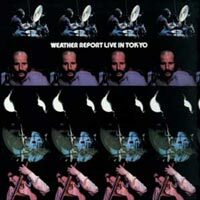 Ticket stub from Shibuya Philharmonic Hall, Tokyo, Japan. 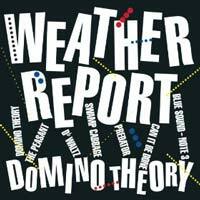 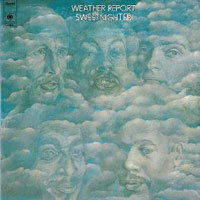 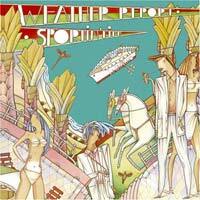 The original studio version of “Seventh Arrow” appears on the first Weather Report album. 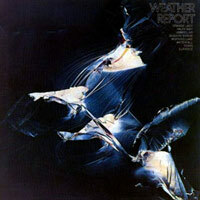 “Eurydice” comes from Weather Report’s first album, while a studio version of “The Moors,” with Ralph Towner on guitar, appears on I Sing The Body Electric. 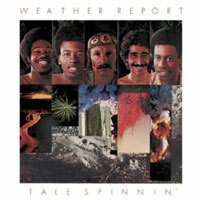 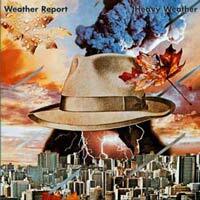 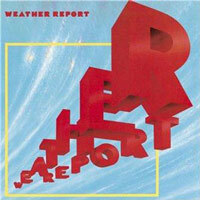 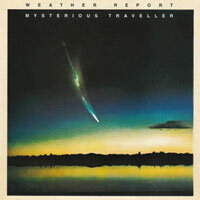 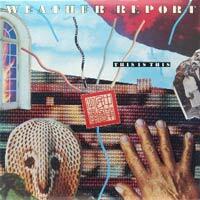 Studio versions of both “Tears” and “Umbrellas” were recorded on Weather Report’s first album. 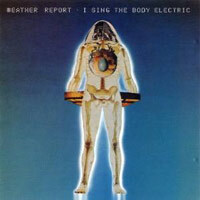 When I first picked up I Sing the Body Electric, it was the very esoteric A side of the album that I would play over and over, never got into the live section on the B side, seemed filler to me, but once I did I was hooked into the natural shape of the music, and the live album was one I played endlessly for many weeks, a great example of what the early version of the band was all about, and as far as I am concerned, this knocks 8:30 out of the park, but that is neither here nor there I suppose. 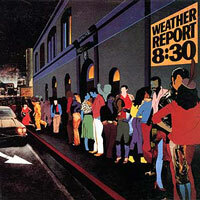 When did you get the album – around the time when it came out, or was this music recorded well before your birthday? 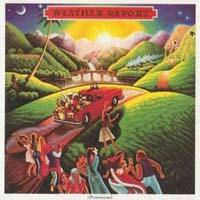 “Filler” is a Gen-X term for music they don’t understand, usually. 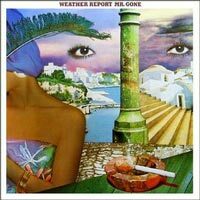 There was no “filler” by the great groups in the Sixties and Seventies – some compositions were not entirely successful, but not from lack of trying. 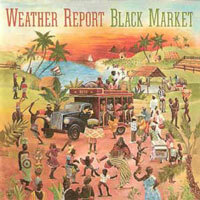 “Filler” has no place in serious discussions about music.